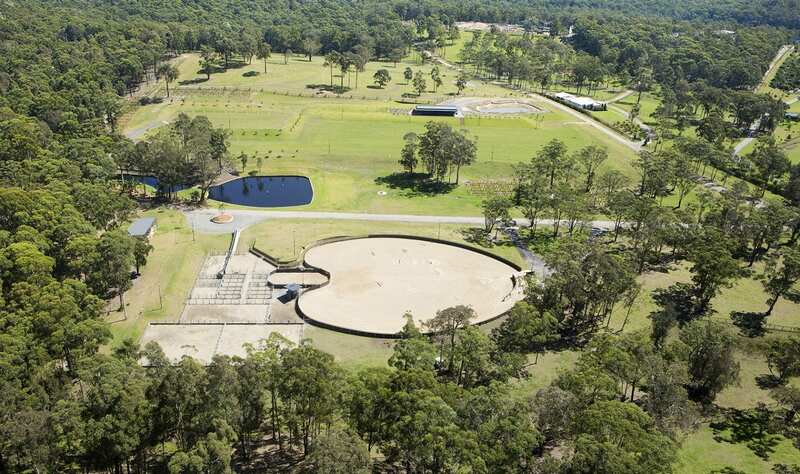 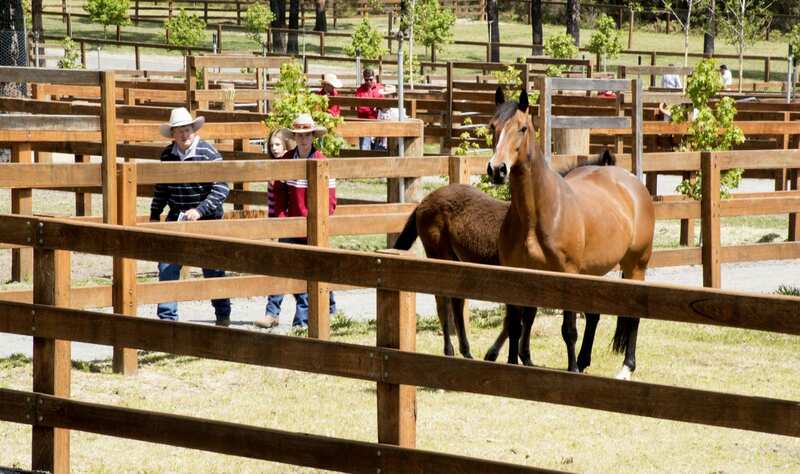 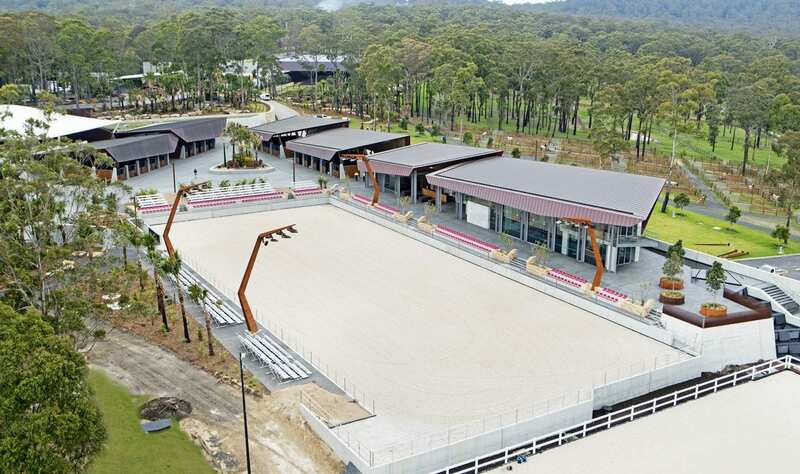 Willinga Park is Australia's newest equine facility set on 2000 acres on the South Coast of NSW. 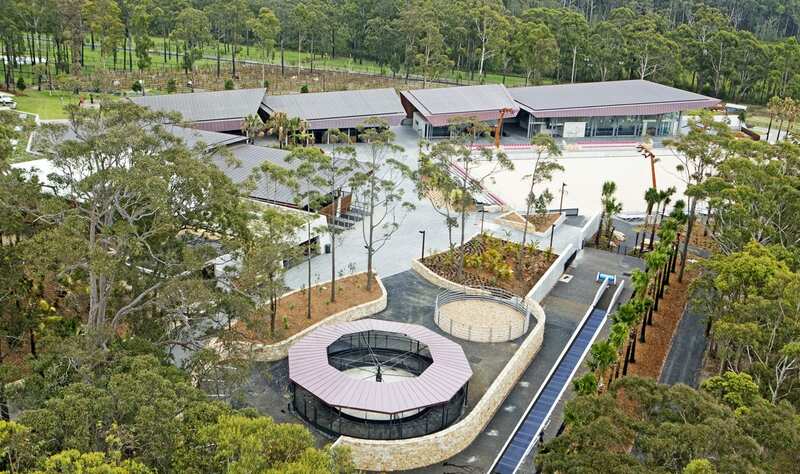 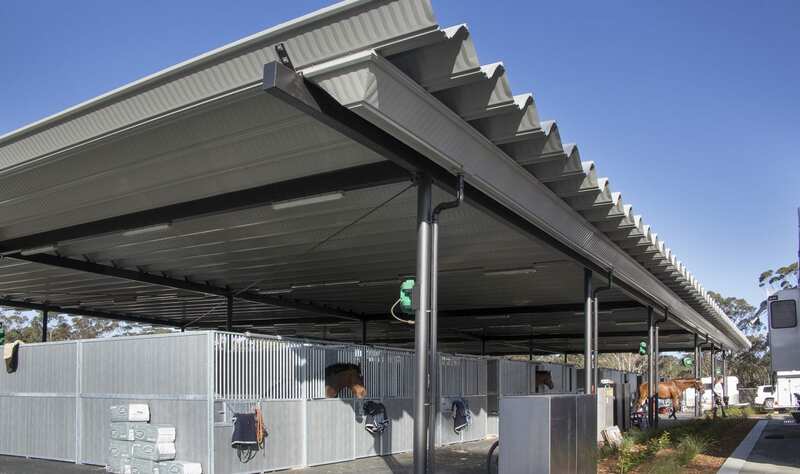 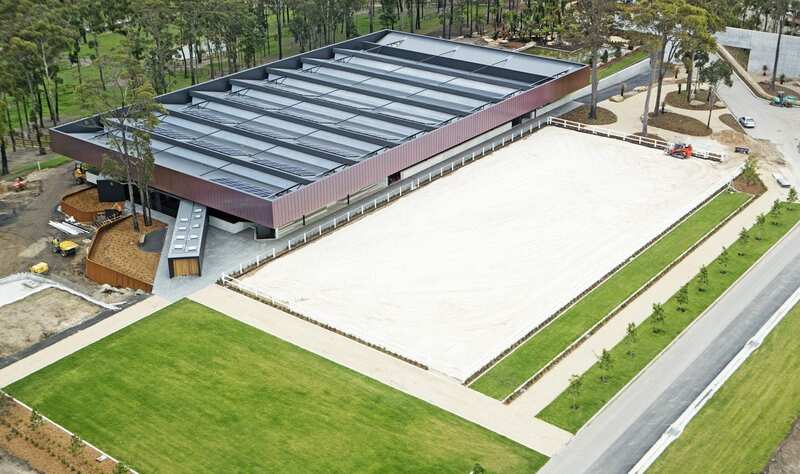 From their inception, the facilities at Willinga Park have set out to be world-class; combining stunning architecture, the latest in equine technology and a visitor experience like no other. 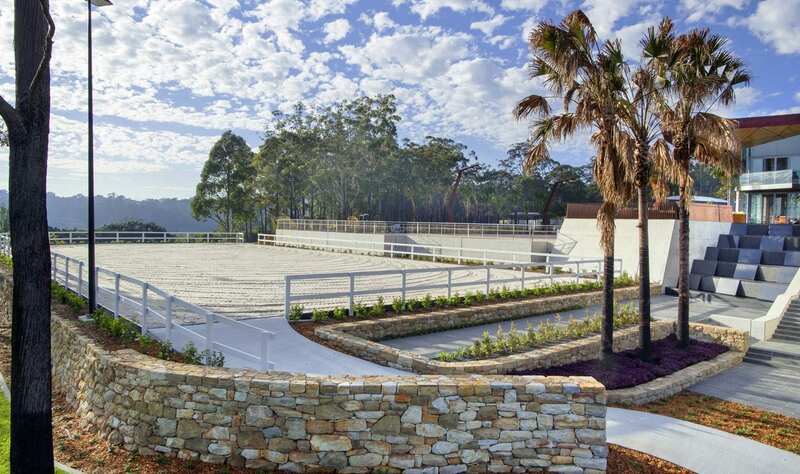 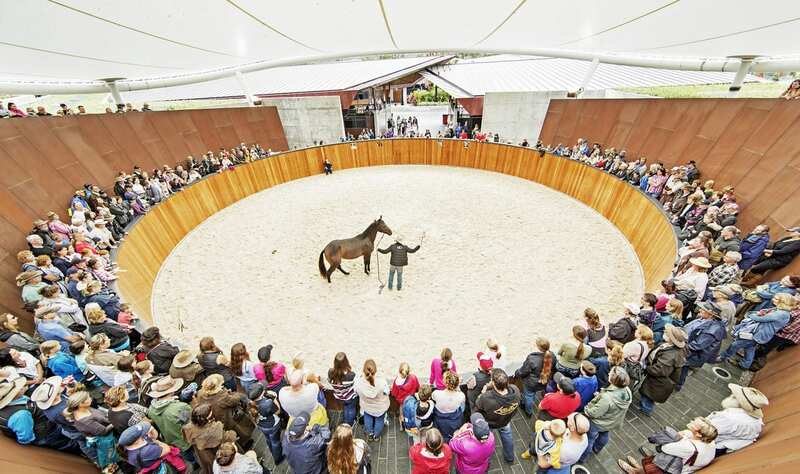 This makes them the ideal location not only for horse events but for film sets and photo shoots. 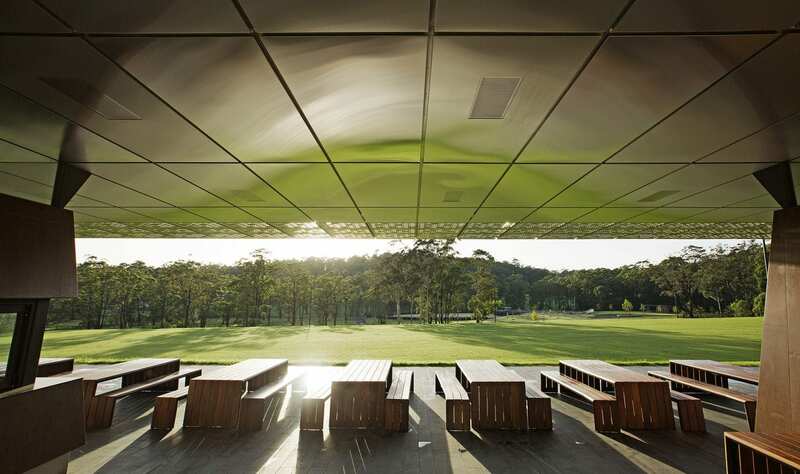 National Award in Commercial Architecture at the 2017 Australian Institute of Architects National Architectural Awards. 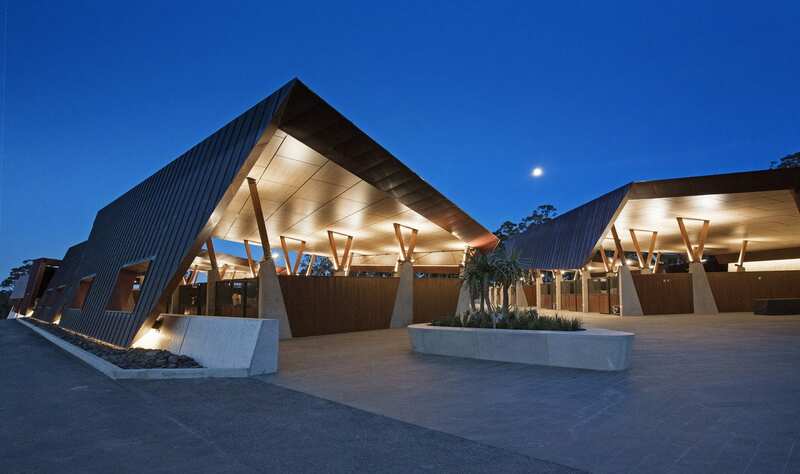 Master Builders ACT named Willinga park ‘2017 Project of the Year’ among several other accolades. 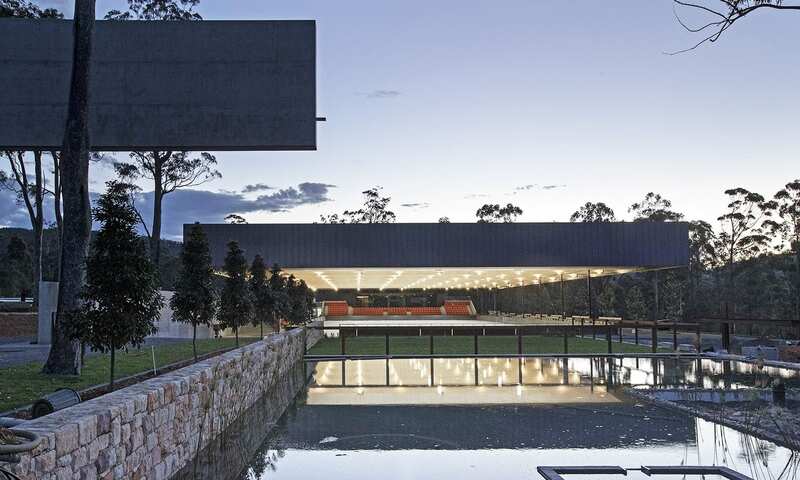 The Romaldo Giurgola Award for Public Architecture.